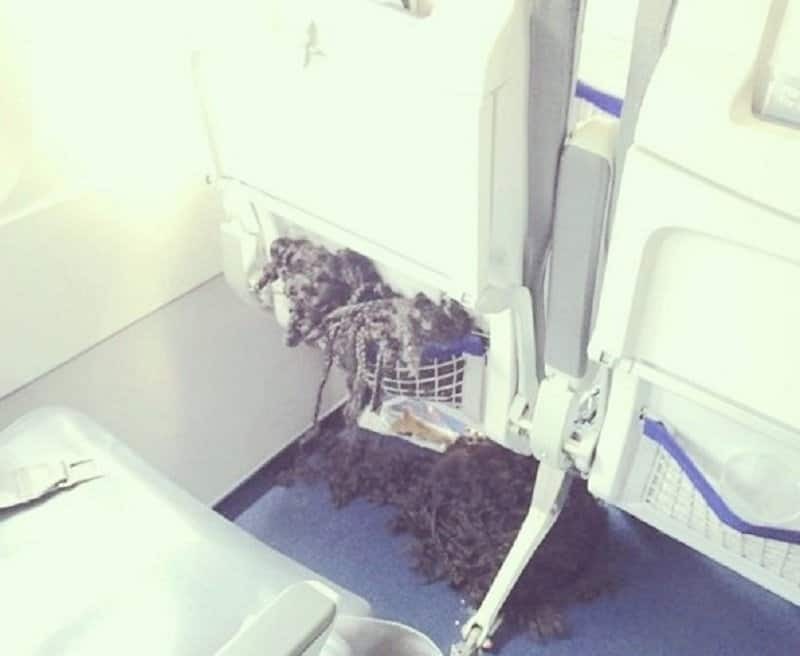 It should come as no surprise that flight attendants, especially veteran flight attendants, have run across some truly weird things during their time in the skies. To one degree or another, it seems as if flying the friendly skies just brings this kind of weirdness to the world. Sometimes it’s a matter of people believing that the rules on land don’t apply when it comes to the mile-high club. Sometimes, these people are just weird enough that they would have brought something odd into whatever situation they find themselves. 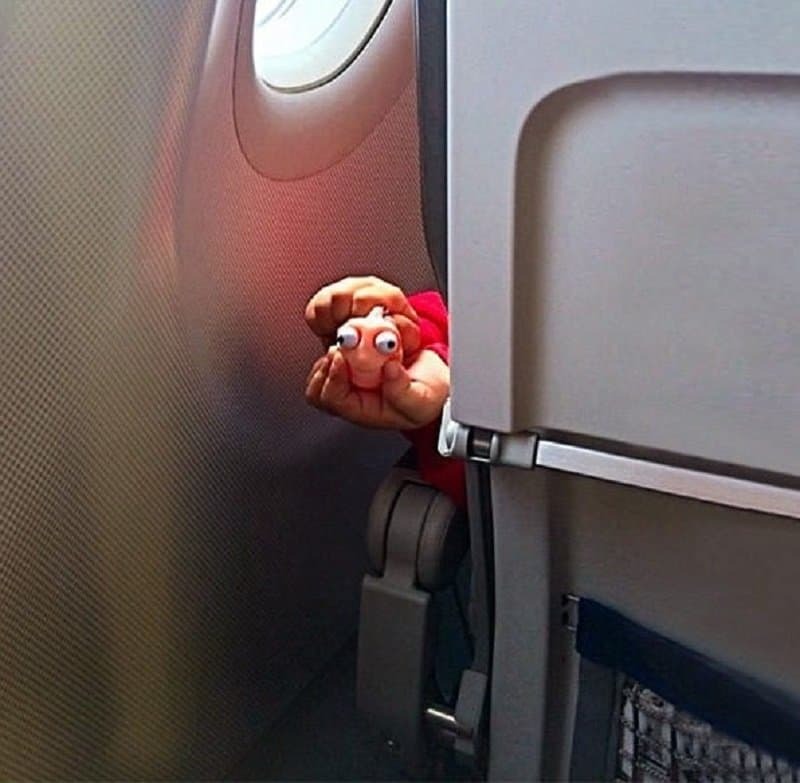 Whatever the reason, check out our list of 10 of the weirdest things ever spotted on a plane by flight attendants and tell us if you’ve ever seen something truly odd during your travels. Did The Cello Bring a Carry On? 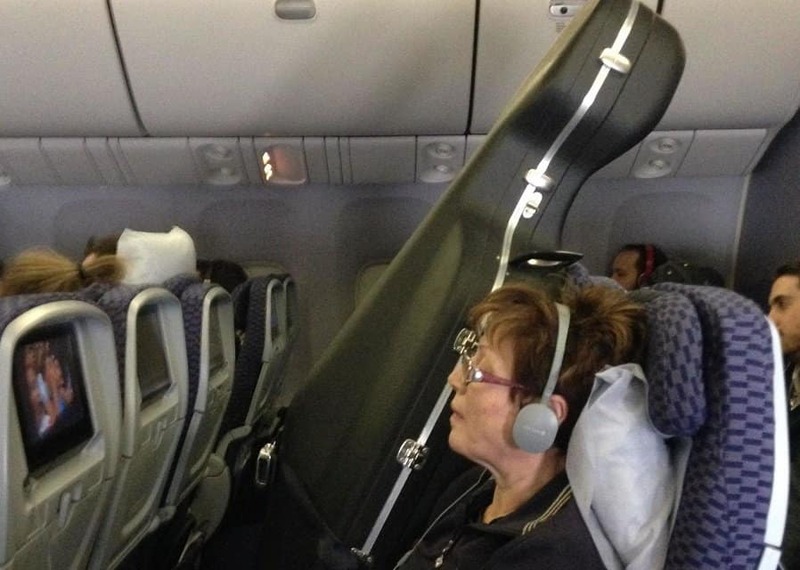 The flight attendant who took this photo says every time they went to tell the owner of the cello they couldn’t keep it there, he’d show them that he bought a ticket for the instrument. We just wonder what the cello was watching. 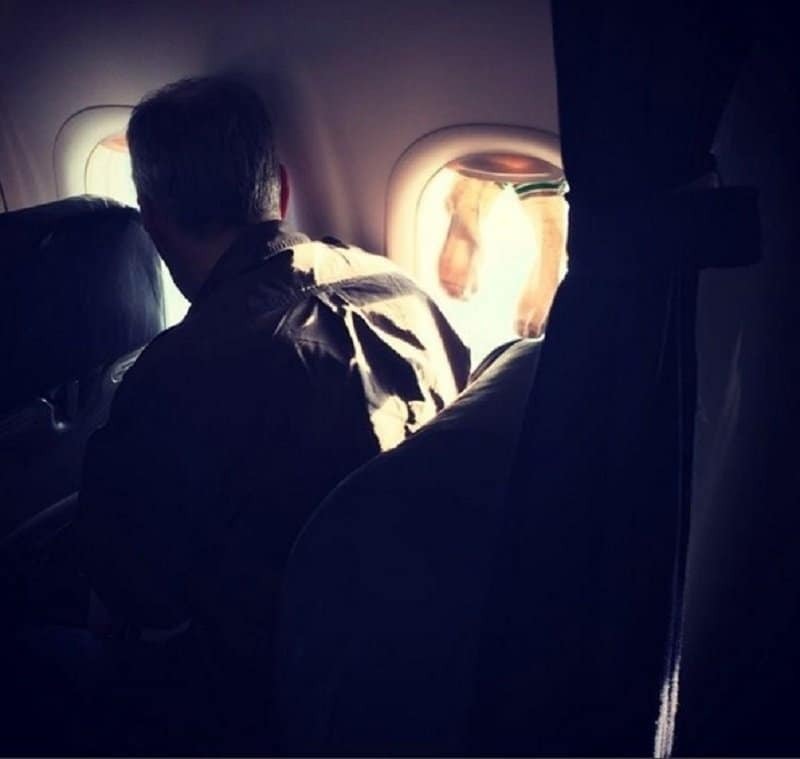 There’s not much to say about this photo, except people can get a bit strange when they’re on a long flight. How Did His Socks Get Wet? Either this guy is using his window to dry his socks or warm them. Either way, we’re a bit confused about what gave him the idea to do it. 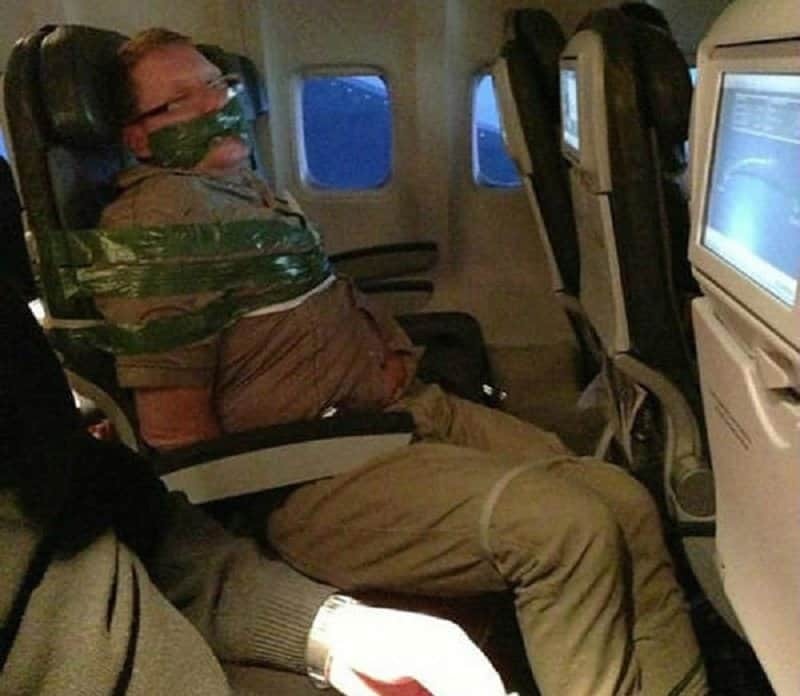 The attendant who took this photo says it was a drunk passenger who was taped that way by the other passengers on the plane. We can only imagine how bad his behavior had to be to do this. Just How Smelly Are His Shoes? 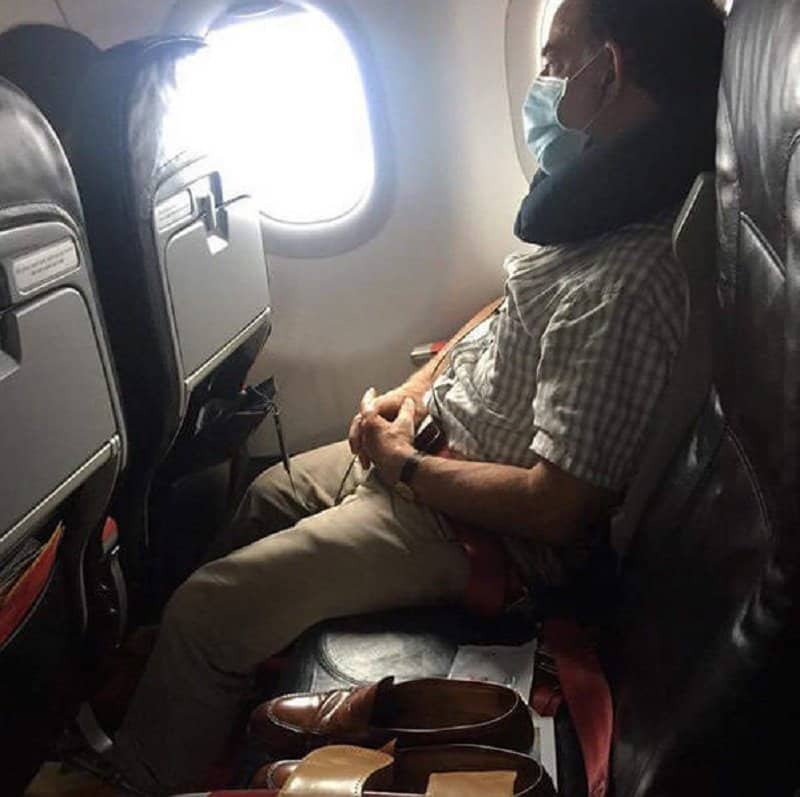 If he has to wear his mask when he takes off his shoes, just how miserable are the rest of the passengers? How Does Someone Forget Their Underwear? 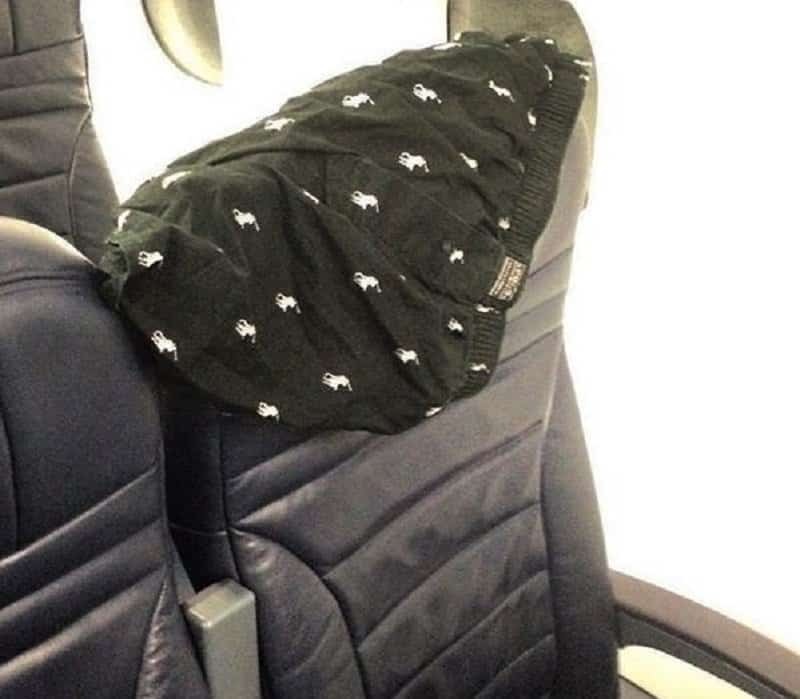 What situation was this person in where they took off their underwear? Once they find themselves in that situation, how do you forget your underwear? At Least It Wasn’t Underwear? The fact that these items were left in plain view, makes us wonder how the owner could have forgotten them. Also … what are they? 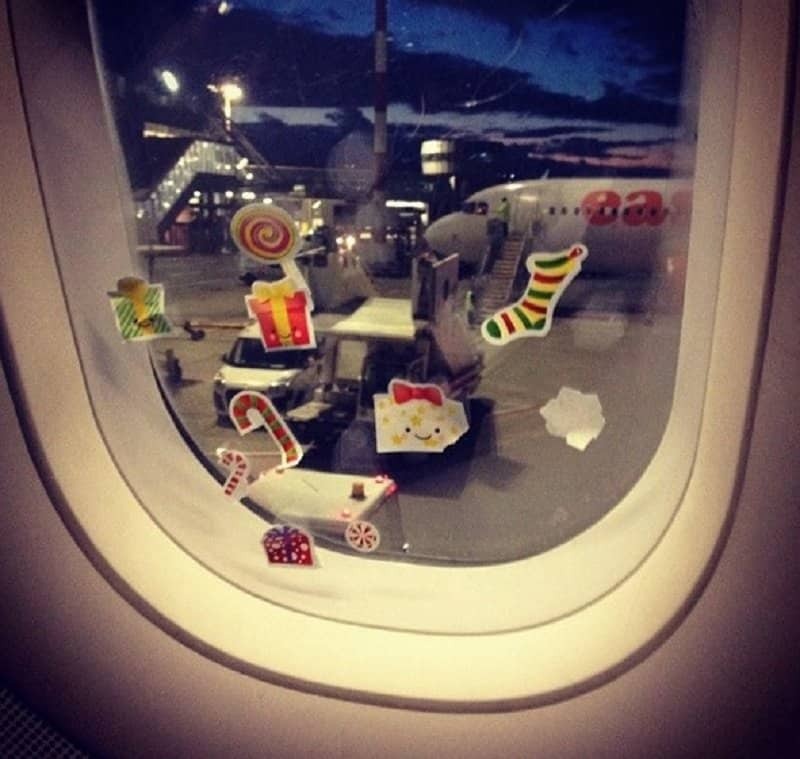 While the attendants probably didn’t love scraping these stickers off the window, we like to think a jolly old elf was the one who put them there. 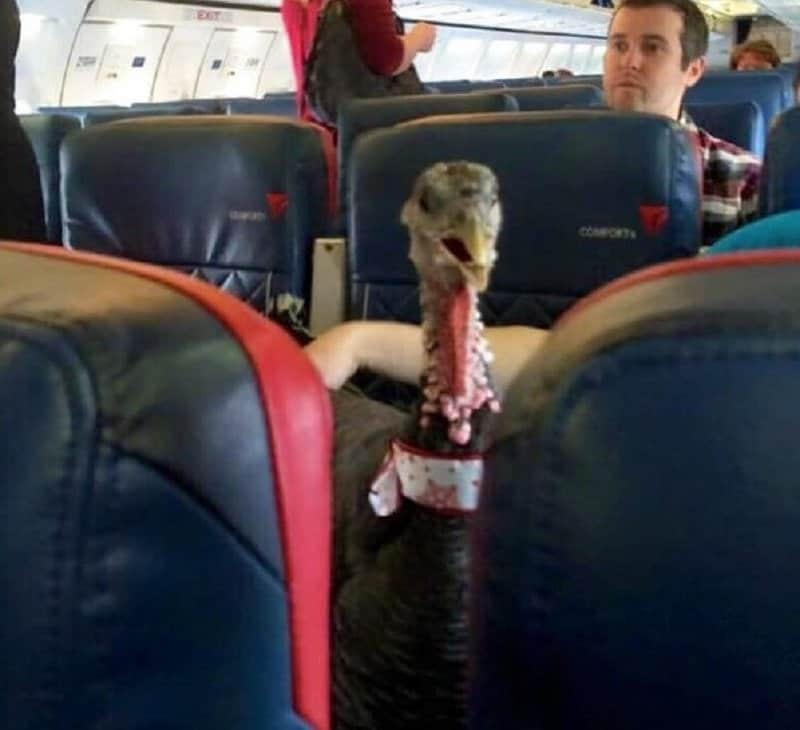 What this turkey doesn’t know is that he’s not a guest for the Thanksgiving festivities he’s traveling to, he’s the main course. Did They Buy A Ticket? 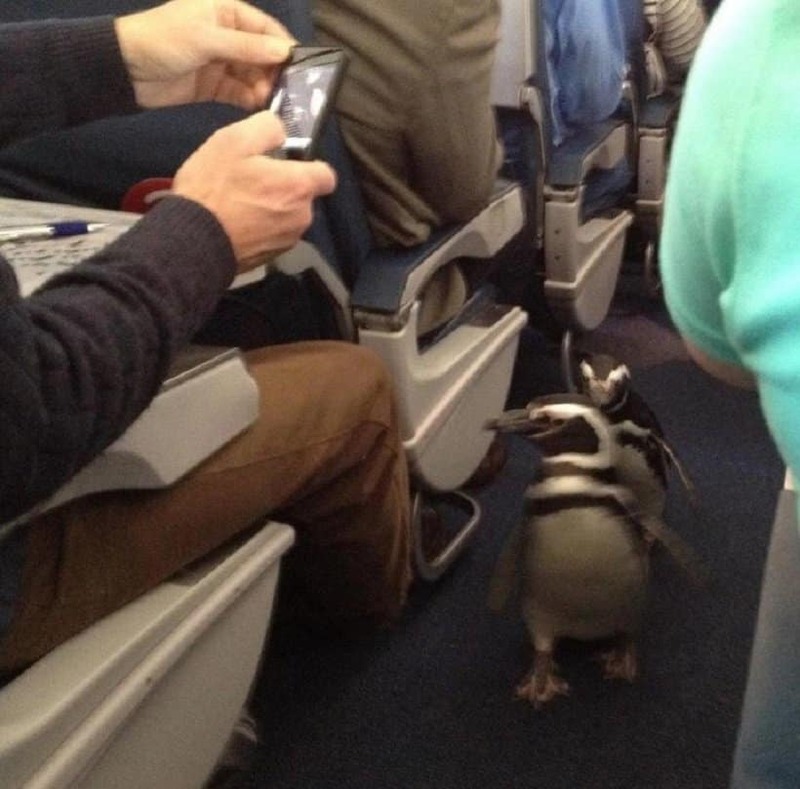 For some reason this reminds us of Penguins Of Madagascar.